David Miami is handling creative for the ad, which will have a “bold” and “edgy” approach for the category. 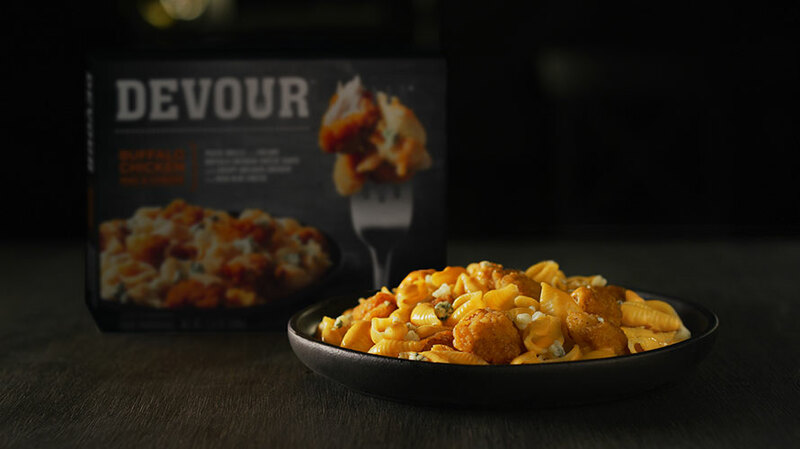 Devour, Kraft-Heinz’s frozen food brand, will make its Super Bowl debut this year with a 30-second spot in the third quarter of the game. 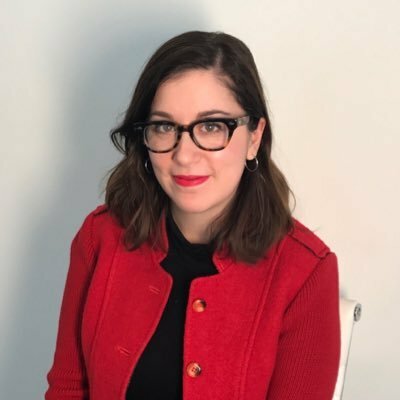 David Miami is handling creative for the ad, which will have a “bold” and “edgy” approach for the category, explained Katy Marshall, marketing and sales lead for Springboard brands at Kraft Heinz (including Devour). Marshall declined to share details about the creative execution, rollout or teaser plans for the spot. Marshall also declined to comment on other Kraft-Heinz plans for the Big Game. Last spring, the company released a tongue-in-cheek campaign in partnership with Deadpool 2 featuring actor Ryan Reynolds. The Super Bowl will air on CBS on Feb. 3.